Enjoy the colors and joy of spring all year round with this stunning design. 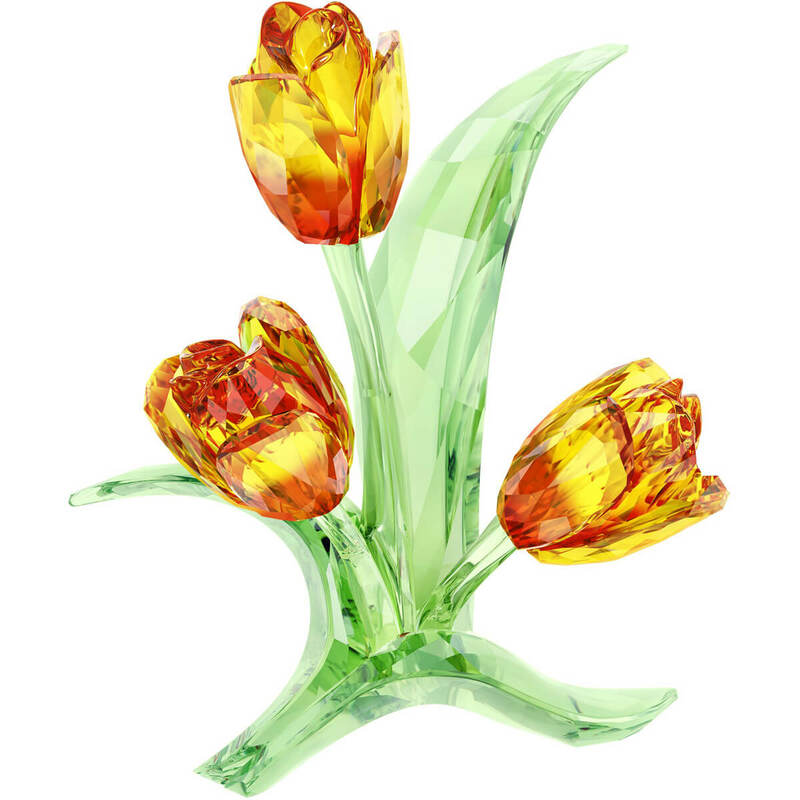 Inspired by Holland’s vibrant tulip fields, it showcases Swarovski’s unique crystal craftsmanship and expert faceting. The petals feature vibrant colors ranging from red to yellow, creating an artistic, true-to-nature effect.